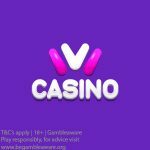 Wild Tornado Casino is an online NetEnt Casino that was launched in September 2017. The casino is operated by Direx N.V. and holds a Curacao casino license. 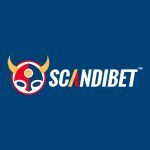 Wild Tornado Casino accepts Bitcoin as a depositing option among some of the other more conventional deposit options (Neteller, Skrill, Visa, and Mastercard). Enjoy over 1000 casino games from top casino software developing companies such as: NetEnt, NYX, ELK, Thunderkick, BetSoft, Pragmatic Play, Amaya, Endorphina, SoftSwiss, and Belatra Games. Join now to get some freebies! Take advantage of the superb €300 Welcome Bonus Package + 150 Free Spins as a new player! New players at Wild Tornado Casino can take advantage of the terrific Welcome Package of €300 Bonus + 150 Free Spins by making a deposit of €20 or equivalent. First Bonus: 100% up to €100 + 50 Free Spins on Starburst, Dragon Kingdom, or Aztec Magic. Second Bonus: 75% up to €100 + 50 Free Spins on Gonzo’s Quest, Princess Royal, or Hot Safari. Third Bonus: 25% up to €100 + 50 Free Spins on Koi Princess, Scroll of Adventure, or Beowulf. Accepted Currencies: USD, RUB, EUR, AUD, NOK, SEK, and Bitcoin (BTC). Restricted Countries: USA, Ukraine, Spain, UK, and Poland. Deposit options: Visa, Mastercard, Neteller, Skrill, Paysafecard, Zimpler, Trustly, Qiwi, Maestro, Bitcoin, Bank Transfer, iDeal, Sofort, and Yandex Money. Posted in Wild Tornado Casino and tagged No Deposit Free Spins, Wild Tornado Casino. 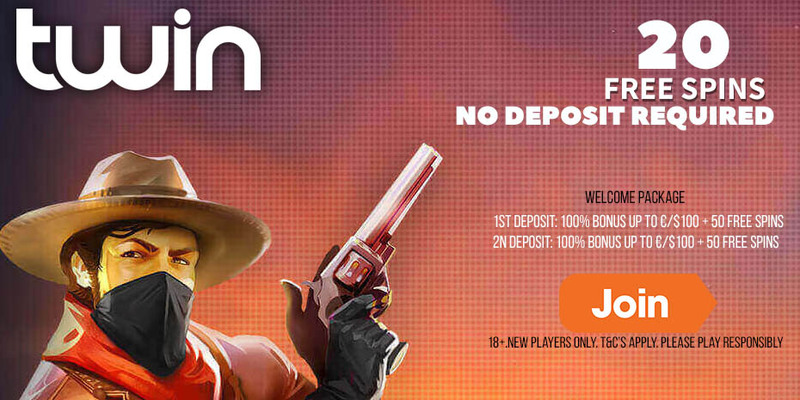 ← Are you looking for No Deposit Free Spins? 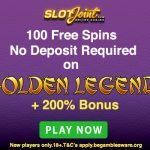 Get 20 Spintastic Casino No Deposit Free Spins on sign up!